Thursday, May 28th, 2009 at 10:51 am. Filed under Other stuff. Follow comments (RSS 2.0), comment, or trackback. That is one pretty cover guys! 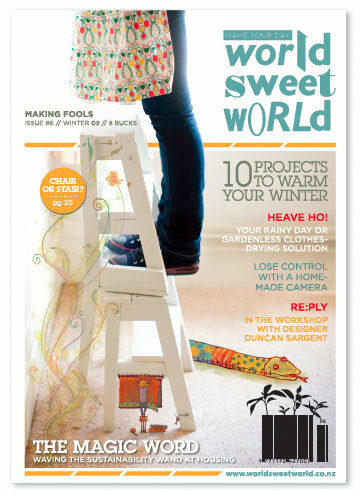 Yes, you can buy it from us directly – go to http://www.worldsweetworld.com and click on “I Want One”. That should take you where you want to go! i love it when i get my mag in the mail, its a treat!! i love the cover this month guys…..of course i love the inside too, but i really love the cover, its all aces.